Updating the Copyright Act? It's up to all of us. 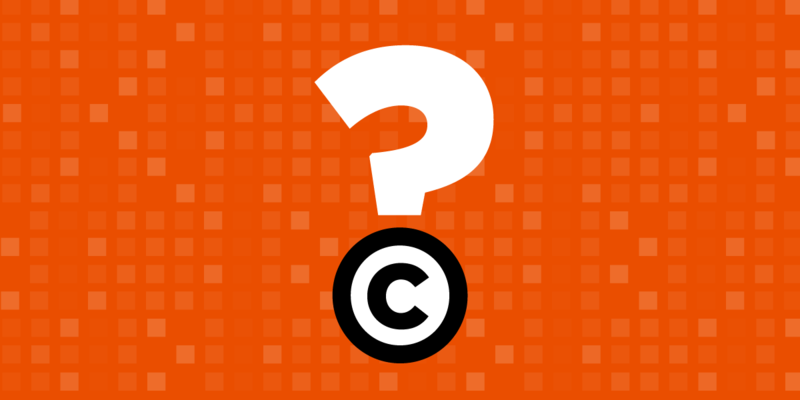 Read more about Updating the Copyright Act? It's up to all of us.